PIE! 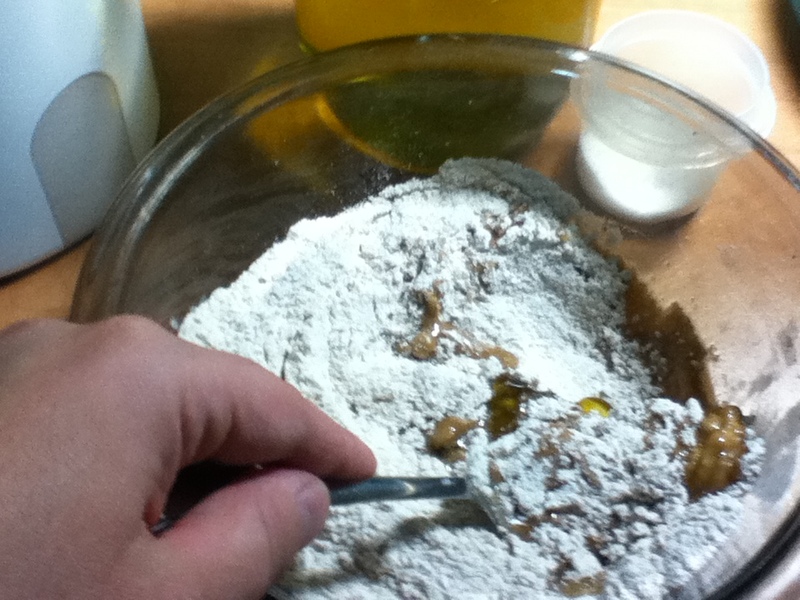 | Food It Yourself! 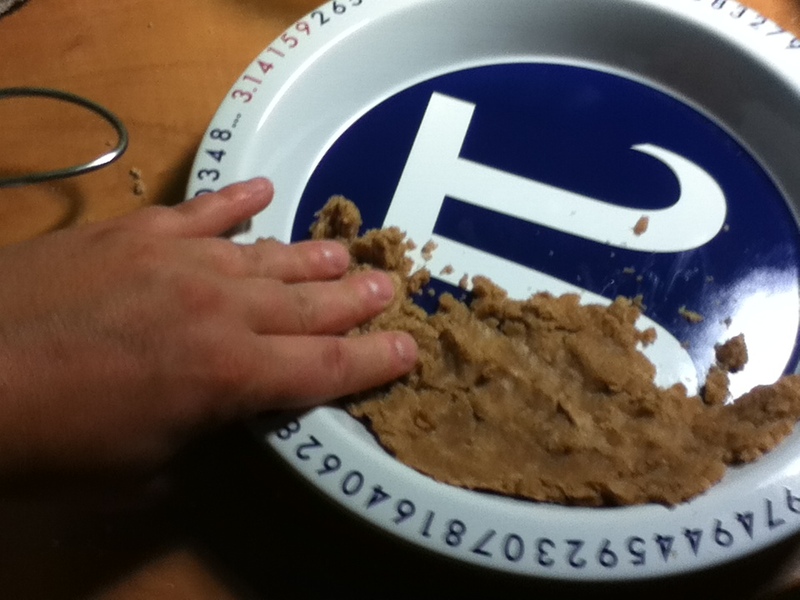 I hate making pie crust. I will go to extraordinary lengths to avoid making a regular pastry crust including, but not limited to the following: using biscuit dough to make cobbler, making a crumb crust, making turnovers with yeast dough, and simply eating the filling alone. No matter how gently I try to incorporate the ingredients of typical pie dough I always end up with pastry the texture of Spanish leather. However, my mother recently reminded me of the concept of a “pat in the pan” crust, which uses oil instead of butter or shortening and which does not need to be rolled out. A quick internet search took me to a very easy recipe. 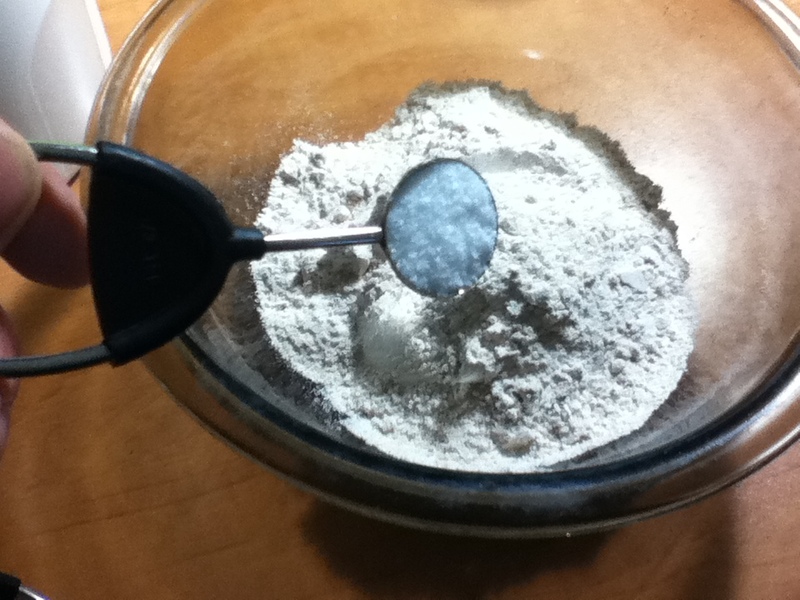 I used whole wheat flour, and it worked just fine! 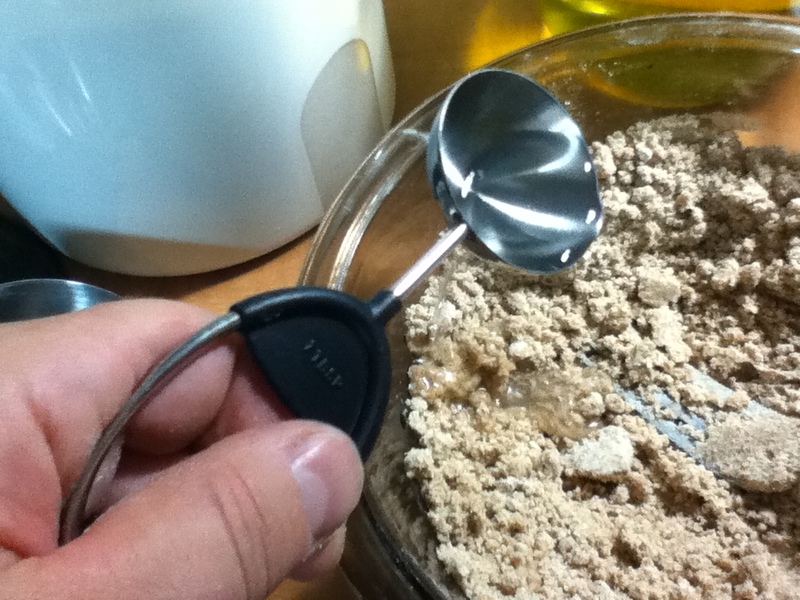 A fork is the perfect tool for this. The colder the water the better! Hence the name “pat-in-the-pan” pastry. Finally, add the filling. 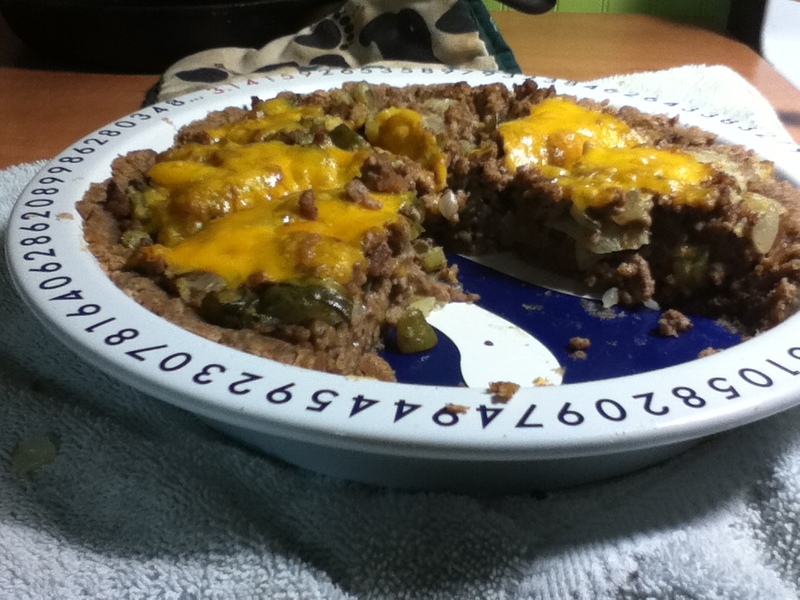 I went with a quick cheeseburger pie, but any bottom-crust-only pie will work. The crust was actually edible, and Mr. FoodItYourself was pleased. The moral of this tale- when your skills fall short there is always a work-around that will keep you on your DIYet. Get creative, investigate the possibilities, talk with your fellow food eaters- someone, somewhere has already solved the problem. If not, maybe you can be the pioneer. Give it a try!